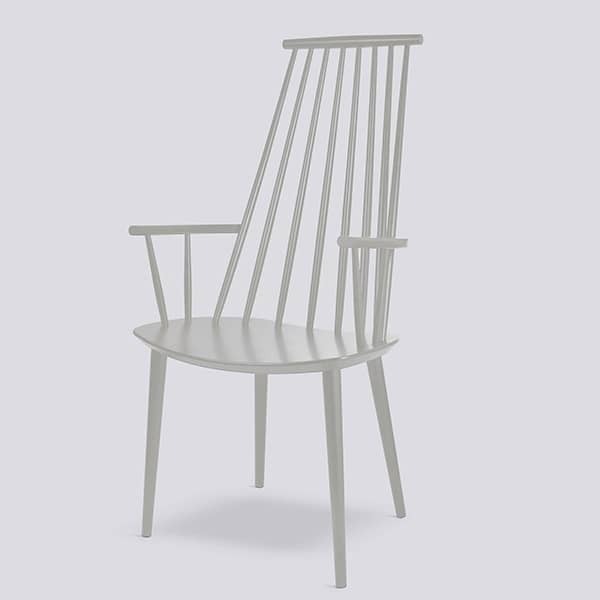 J110 dining chair is part of HAY's 2011 relaunch of the Danish furniture classics originally made for FDB (The Danish Consumers’Co-operative Society). Need help or advice ?Contact us ! 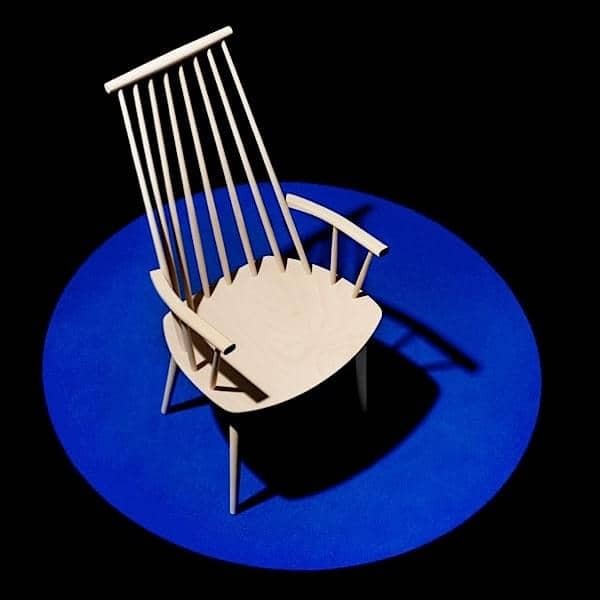 Title : Comment from Ulric M.
Title : Comment from Cornélia K.
Functionalist and democratic design for the people - that was the main idea behind the furniture production started by FDB in the 1940s. 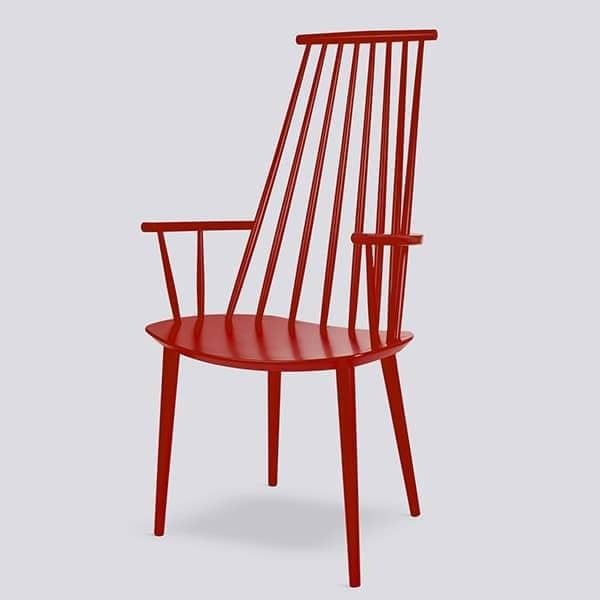 By shifting to industrial production and thus deceasing the costs FDB pushed forward the availability of designer furniture for ordinary people by making high quality design furniture at relatively low prices. 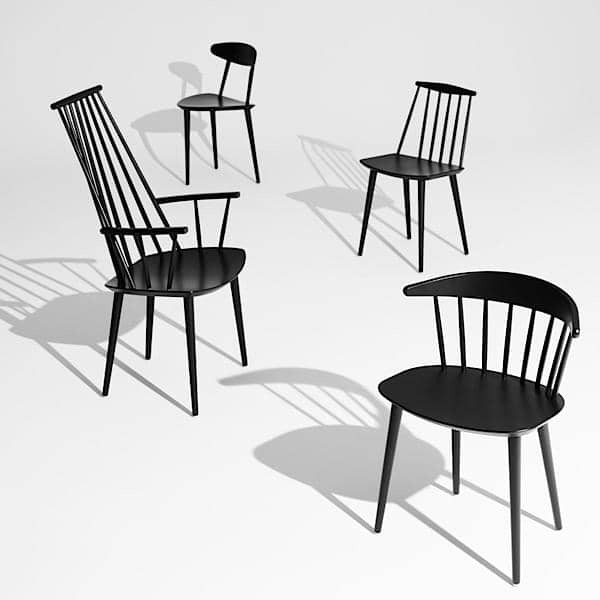 The J110 chair is made from beech wood in natural wood and 4 colours. It has the same seat height as other dining chairs but because of the high back it bears a certain resemblance to a lounge chair. 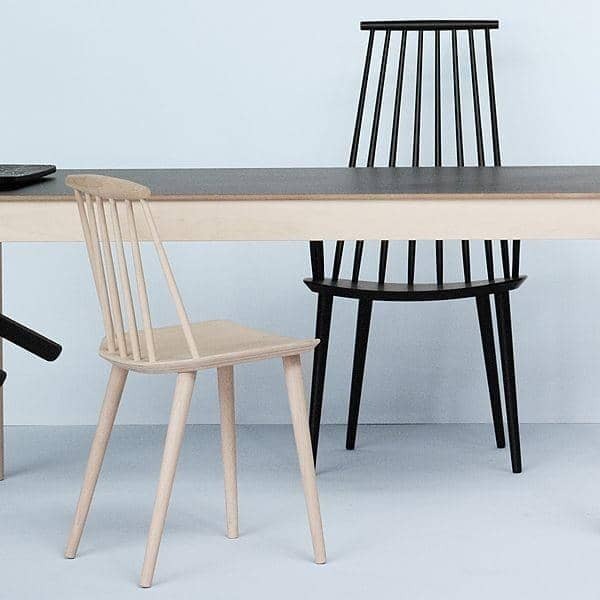 HAY was founded in 2002 with the ambition to create contemporary furniture that uses sophisticated industrial manufacturing to satisfy the needs of modern living. 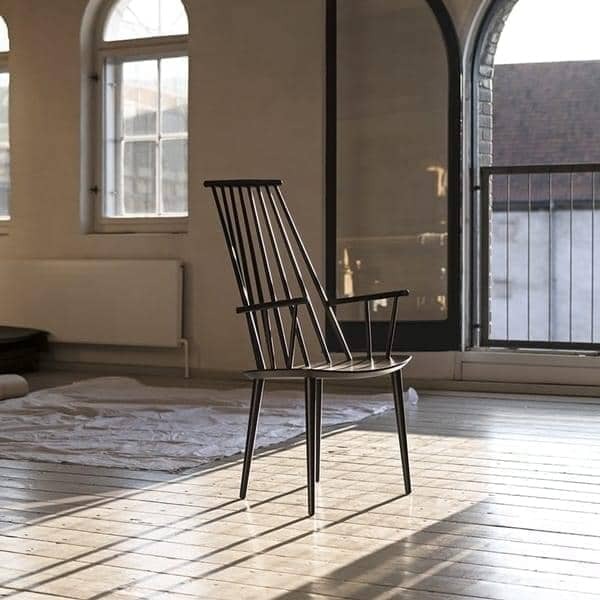 Today, this fundamental goal remains our mission: through our commitment to the design and production of furniture, lighting and accessories with an international appeal, we strive to make good design accessible to the largest possible audience. 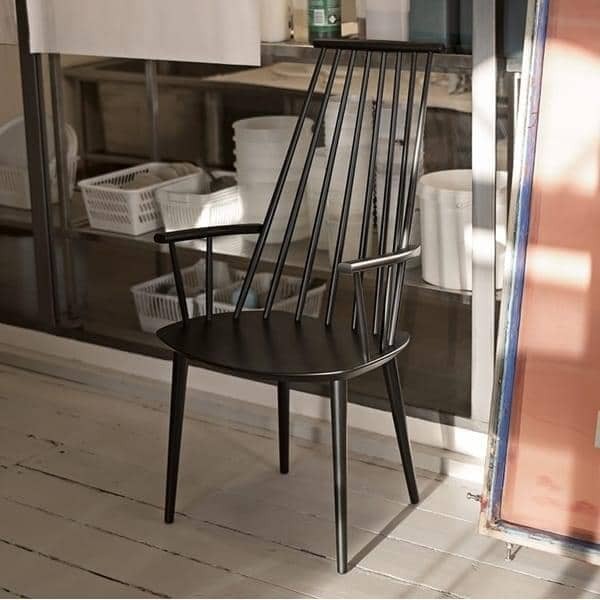 Inspired by the stable structures of architecture and the dynamics of fashion, HAY combines the values of both industries in durable, quality products that provide added value for the user. HAY’s continued vision is to create straightforward, functional and aesthetic design in cooperation with some of the world’s most talented, curious and courageous designers. This results in many fruitful collaborations. The result of a collaboration between HAY and Sebastian WRONG. 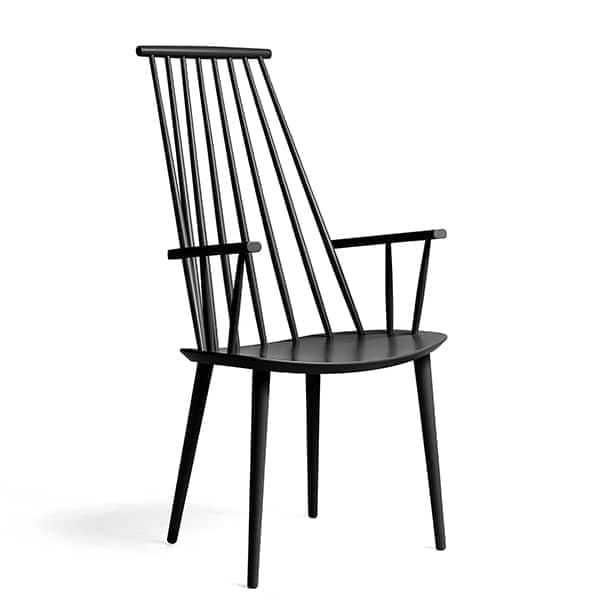 The designer is based in London, and is working with a wide spectrum of fantastically talented international designers. Are you purchasing furniture on the behalf of a company (small or large) or an administration? or, are you an architect, decorator, or designer? My-Deco-Shop offers a professional service, available from 9 am to 10 am (Time zone of Paris / France) 7 days a week, to advise and accompany you in all of your projects. We will process your request within the next hours day. Have access to your best pricing conditions and our specialised customer service. 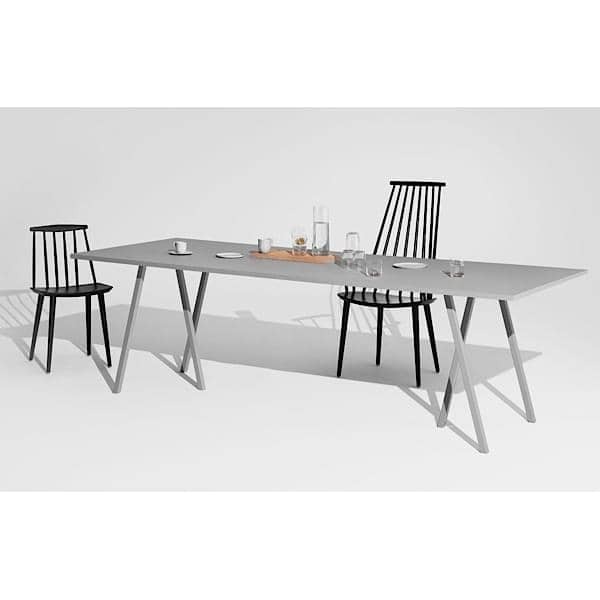 The T12 dining table or desk by HAY. 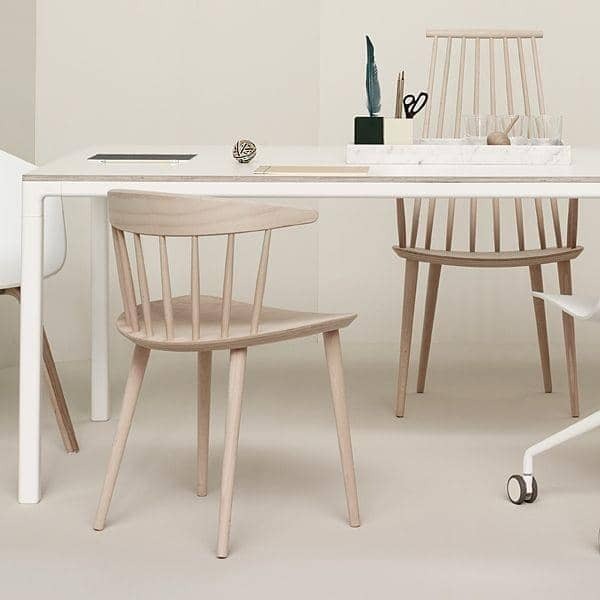 Nordic design, so perfect! 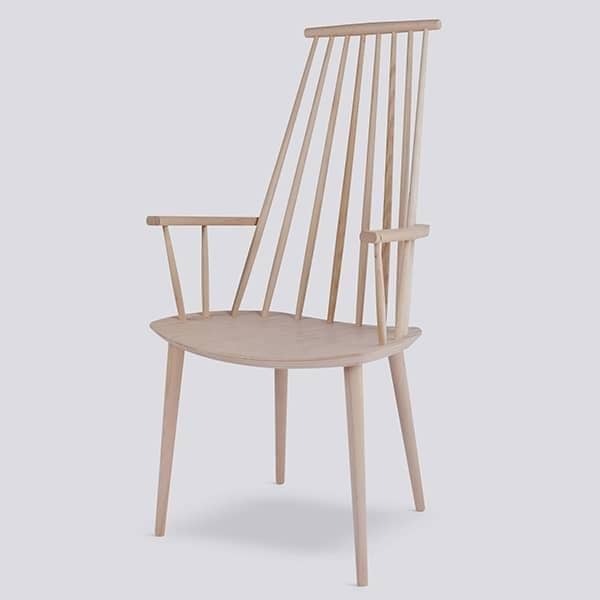 J104 solid beech Chair, Hay: rediscover functional design, through a variety of uses.